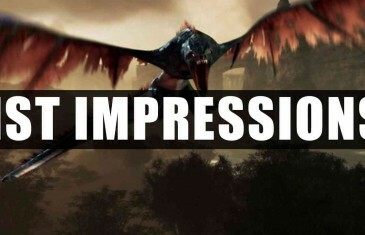 Home \ Tag "First Impressions"
Our first impressions gameplay for Time of Dragons, an MMO shooter where you ride dragons armed with missiles and lasers! 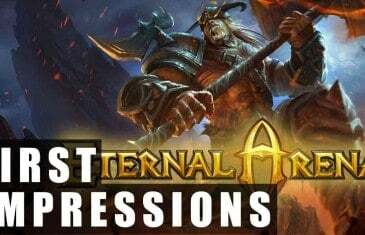 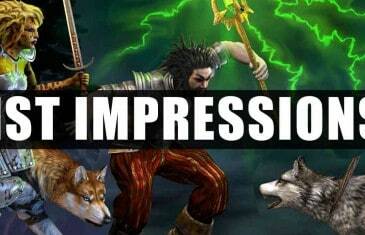 Our first impressions gameplay video for Linkrealms, the old-school sandbox MMORPG from Mythyn Interactive. 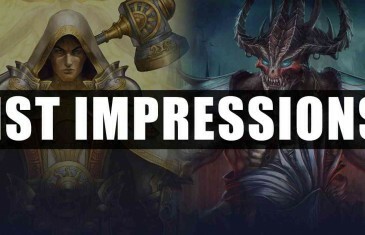 Our first impressions gameplay video for the PvP-focused fantasy MMORPG Titan Siege from GamesCo. 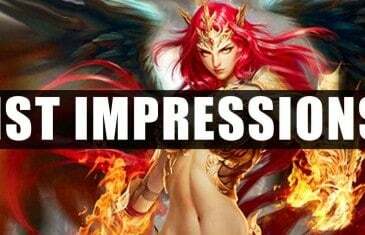 Our first impressions gameplay video for Spellweaver, a new online digital card game, featuring a rewarding quest system, deep mechanics, and great gameplay variety. 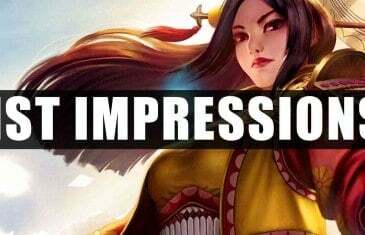 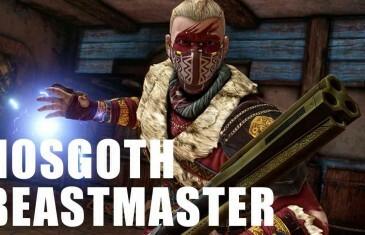 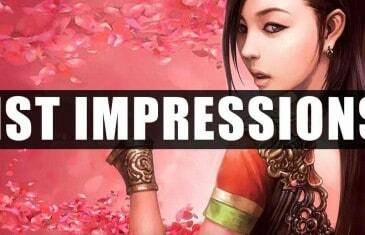 Our first impressions gameplay video for the latest SMITE God to join the ranks, Amaterasu. 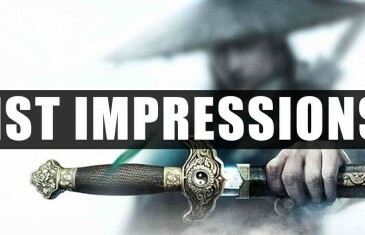 Our first impressions gameplay video for Age of Wushu Dynasty, the mobile MMO RPG based on the popular MMO Age of Wushu from Snail Games. 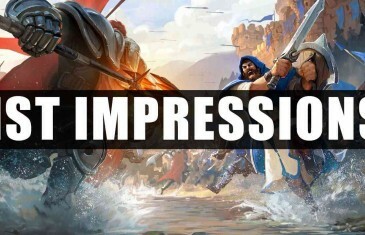 Our first impressions gameplay video for Albion Online, the all-platform sandbox MMORPG from Sandbox Interactive. 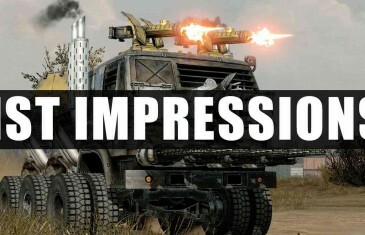 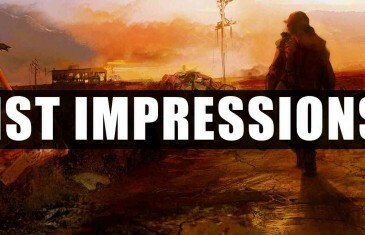 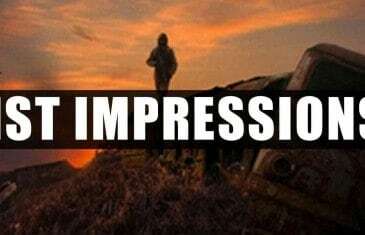 Our first impressions gameplay video for sZone Online, an open world MMORPG and a post-apocalyptic shooter. 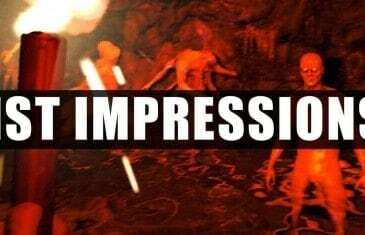 Our first impressions video for The Forest, a first person horror simulator. 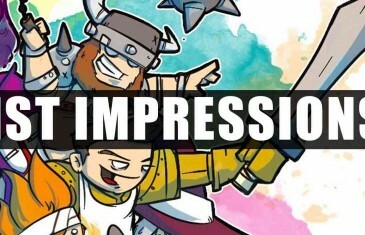 Our first impressions gameplay video for Cards and Castles, a fast-paced tactical collectible card game.